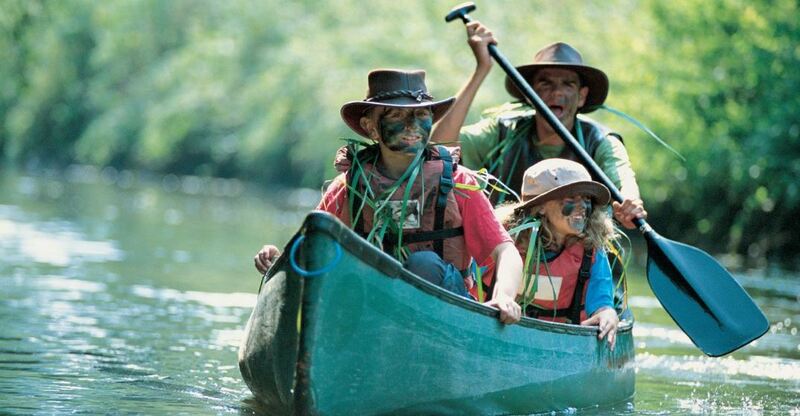 Many travellers are kicking their travelling up a notch with adventure holidays! With the volcanic landscape, geysers, waterfalls, glaciers and hot springs, Iceland really does have something for everyone. 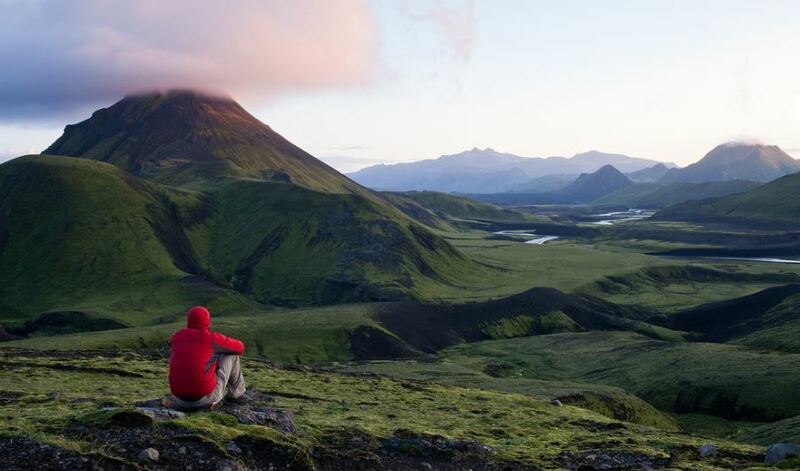 Discover Adventure offer a popular five-day hiking trek that visits wonders such as the Skoga River, the Skogafoss waterfall and Mount Hekla all along the rugged terrain created by the lava formed when Eyjafjallajökull erupted back in 2010. This magical tour allows you to stay overnight in local mountain huts, to truly immerse yourself into the Icelandic nature and witness the ever-changing landscape. 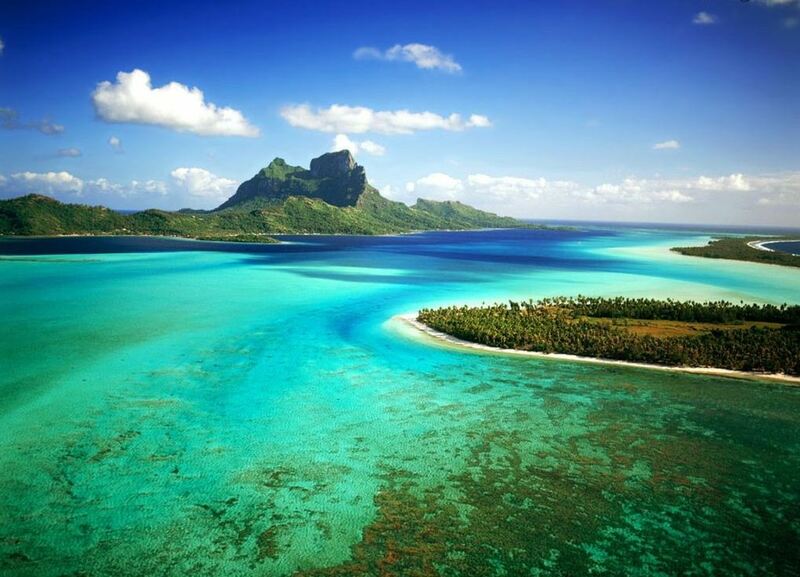 Book through Discover Adventure with an all-inclusive packages, including flights, starts at £1,119 per person. Spend 8 days paddling around the crystal clear blue Mediterranean Sea and hop from island to island, topping up your tan and sipping on cocktails on your way round. Sounds pretty perfect right? The kayaking tour is designed to move at your pace, from kayaking in calm blue seas, hiking along trails to hilltop forest and biking along olive groves – you will be charmed by Croatia on this island hopping tour! 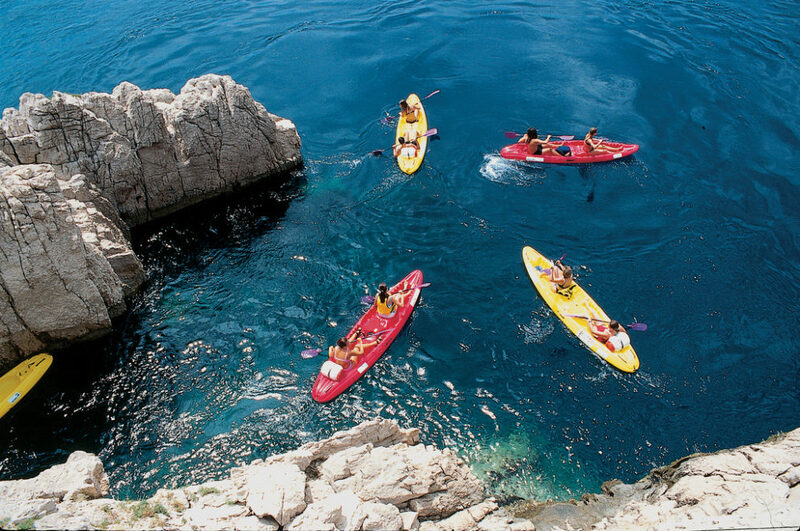 Book through Adriatic Kayak Tours with packages (excluding flights) from £710 per person. Book through Saddle Skedaddle holidays and 8 day tours start at £910 per person. 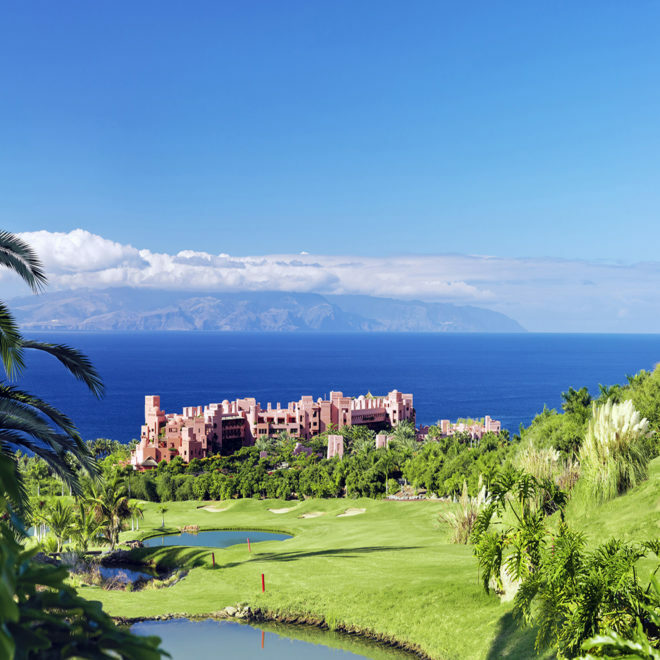 Practise your racket skills at the 5 star Abama Golf and Spa resort in Tenerife and with the year round warm weather you will be spoilt for choice when booking. This activity holiday offers both group and individual private tennis coaching sessions, with some of the world’s most prestigious tennis coaches. Take the opportunity to learn a new skill or just improve on your existing ability and meeting other likeminded people. After an afternoon of tennis technique, why not relax in their luxurious spa or book a nearby excursion to see some of the ancient sites, like Volcan El Teide and the Masca Walk. 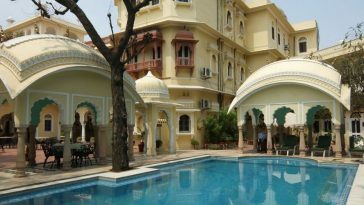 Book through 5 Star Tennis Holidays, where prices start from £1250 including flights. 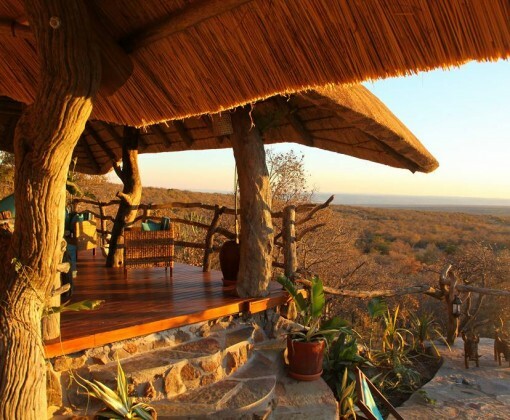 Start off your day with a traditional African breakfast watching the orange sunrise out on the terrace, then start a four hour horseback ride through the African plain. Spot as many wild animals as you can, from elephants, giraffes, zebras, lions and more! Then spend the evening indulging in a luxury muscle massage in your private lodge, surveying the magnificent African landscape. 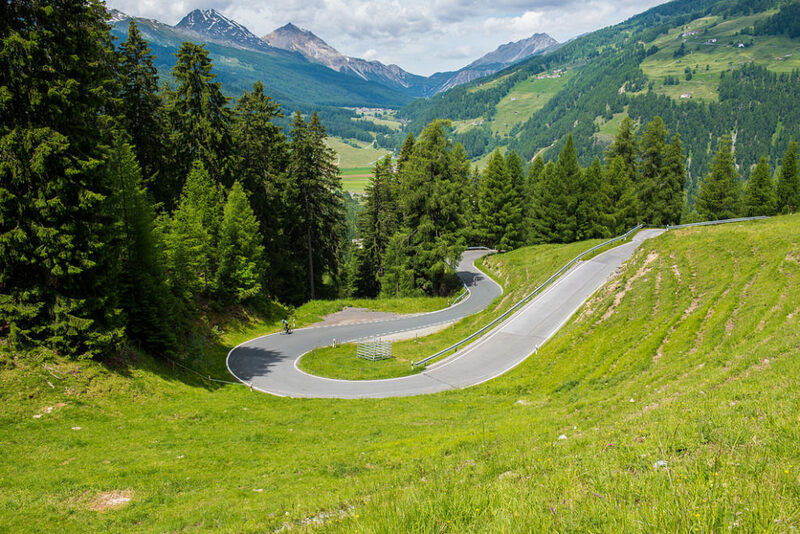 Prices start from £1,104 per person and you can book your place through in the saddle.